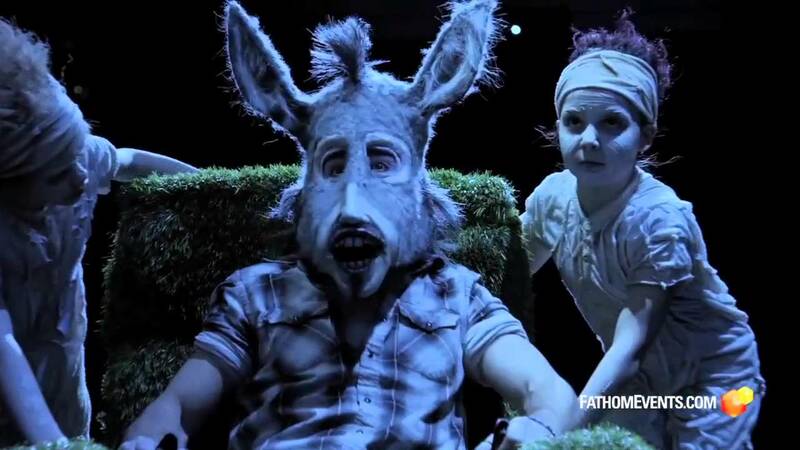 From the mind of award-winning director Julie Taymor (The Lion King on Broadway, Frida, Titus) comes a Shakespeare adaptation like none other, A Midsummer Night's Dream. Rich with Taymor's trademark creativity, this immersive and darkly poetic cinematic experience brings the play's iconic fairies, spells and hallucinatory lovers to life. Filmed at her sold-out stage production with cinematography by Rodrigo Prieto (Argo, Frida) and music by Academy Award-winning composer Elliot Goldenthal, the feats of visual imagination are ingenious and plentiful, but beating at the center of the film is an emotionally moving take on the deeper human aspects of Shakespeare's beloved tale.